Click here to view the February 2019 edition of The Portal on our sister community’s website. Members of the Personal Ordinariate of Our Lady of Walsingham in the United Kingdom publish The Portal monthly. 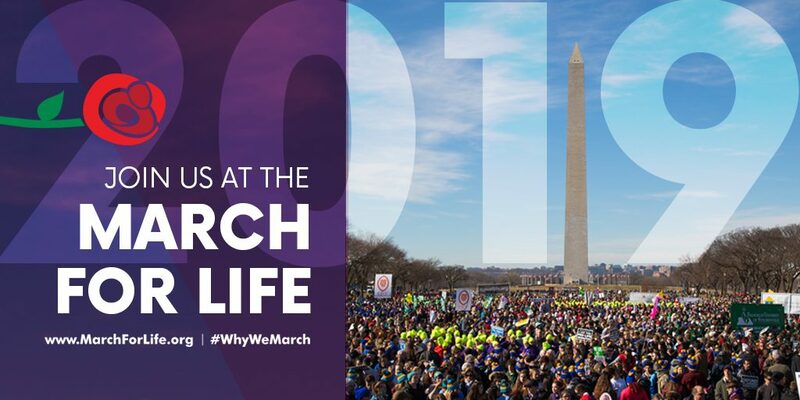 Six members of our combined Community and Congregation will be going to Washington to participate in the January 19, 2019 March for Life. Please pray for safe travels and protection for Judie, Corrine, Ed, Steve, Pam, and John. Also pray for the goals of the march to change hearts and minds and to support the cause of life. 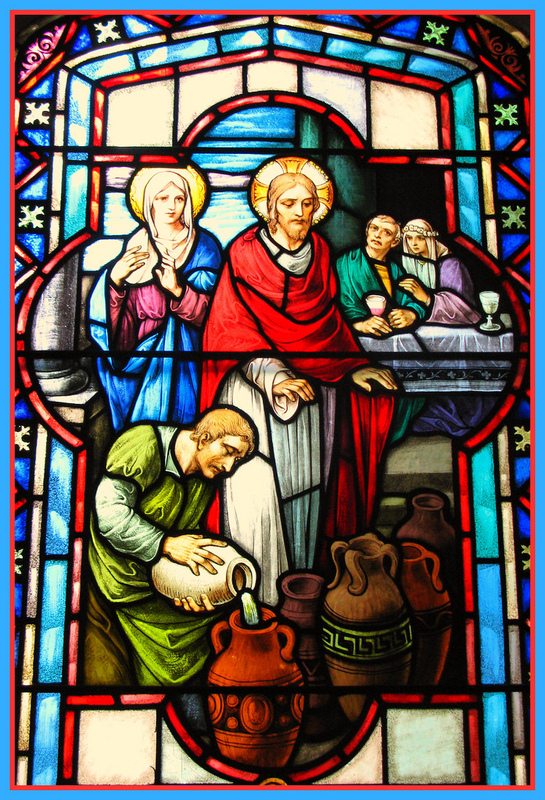 This issue features a sermon of Bradford’s on the miracle at Cana, articles and writings by noted contemporary and classic authors, as well as announcements of upcoming events and news and notes for our combined congregation and community. Click here to view the January 2019 edition of The Portal on our sister community’s website. Members of the Personal Ordinariate of Our Lady of Walsingham in the United Kingdom publish The Portal monthly. 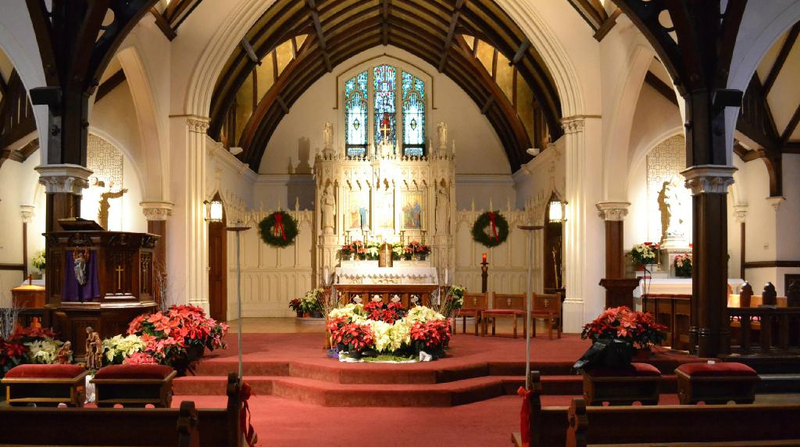 Fr Bradford mailed us this letter for late Advent and Christmastide. Members of the Personal Ordinariate of Our Lady of Walsingham publish The Portal monthly. This ordinariate, established in 2011, was the first of the Personal Ordinariates and includes the countries in the United Kingdom. The Portal is for those in the Personal Ordinariates of the Catholic Church, Anglicans who are interested in the Ordinariate, and all Catholic friends of the Ordinariates.